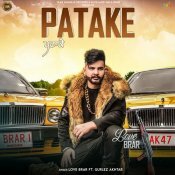 Yaar Anmulle Records are proud to present the brand new single released by Love Brar entitled “Patake” featuring Gurlej Akhtar, music by Western Penduz! 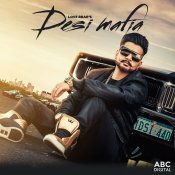 AK-47 Records are proud to present the brand new single released by Love Brar entitled “Reality“, music by San B! 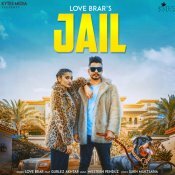 Kytes Media are proud to present the highly anticipated brand new single released by Love Brar entitled “Jail” featuring Gurlej Akhtar & Western Penduz!! 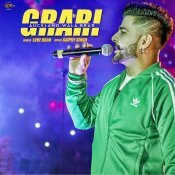 ARE YOU Love Brar? Contact us to get a featured artist profile page.